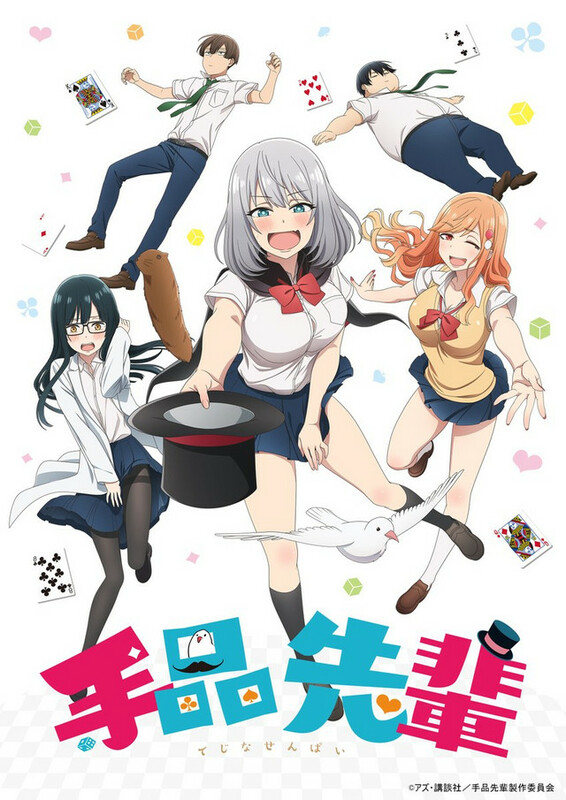 Some quick news for all you fans of magic and illusions and out there: the ending theme song performer has been revealed for Tejina Senpai (known in English as Magical Sempai), an upcoming TV anime based on the seinen manga by Azu about an enthusiastic girl who longs to be a stage magician despite her struggles with stage fright. The as-yet-untitled ending theme is performed by voice actress Minori Suzuki. 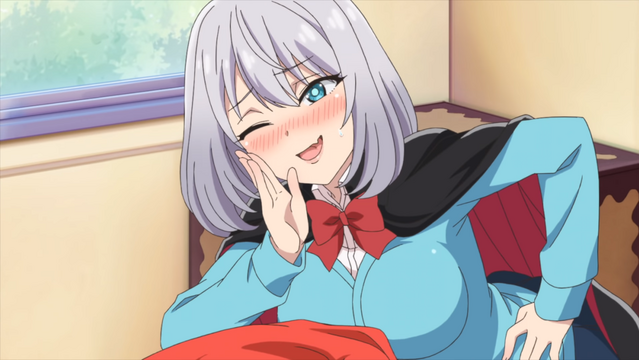 The Tejina Senpai TV anime is directed by Fumiaki Usui and features animation production by Liden Films. The series will broadcast in Japan beginning in July of 2019.